Rugs vs Underfloor Heating: Do Rugs Affect Heated Flooring? 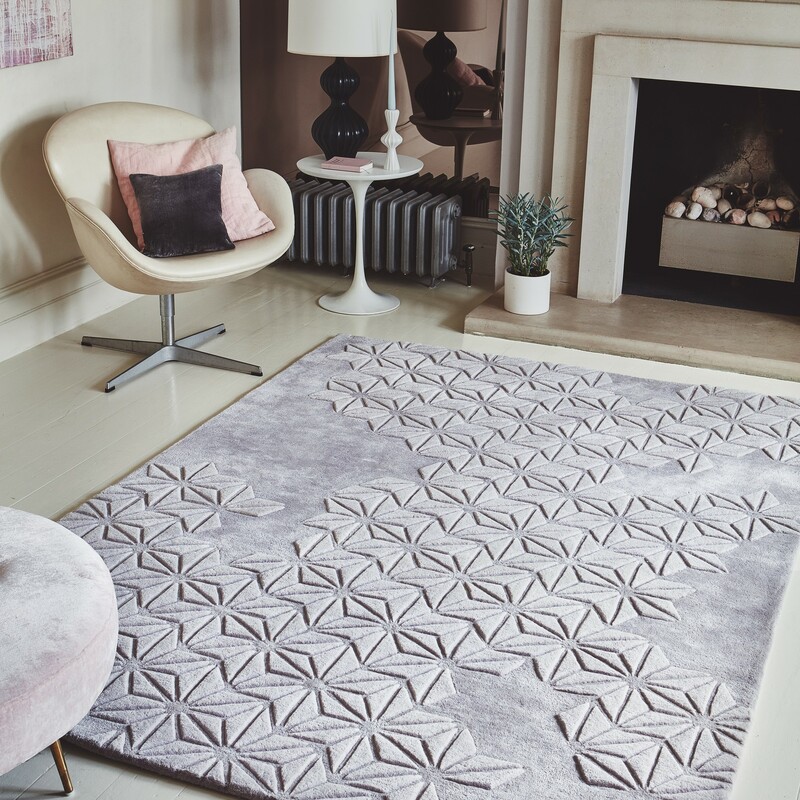 Do Rugs Affect Underfloor Heating? The question is… will your rug affect your underfloor heating? We’re both curious so let’s find out! Underfloor heating is becoming a popular way for people to increase their comfort in rooms and even heat their entire house. However, when you install an underfloor heat system, there are some things that you need to be aware of. One thing you might not consider is the various ways that rugs can interact with your radiant heating system to cause problems or increase your comfort. Knowing these interactions ahead of time will allow you to select an appropriate rug for your floor. Read on as we’re here to answer all those burning questions! Underfloor heating is associated with numerous benefits over all traditional heating mechanisms. It eliminates the need for radiator installation, allows greater flexibility in the planning and organisation of your home’s space, and frees up the wall space for furniture and other items. Indeed, underfloor heating contributes to the clean lines sought as an integral part of an open-plan layout. 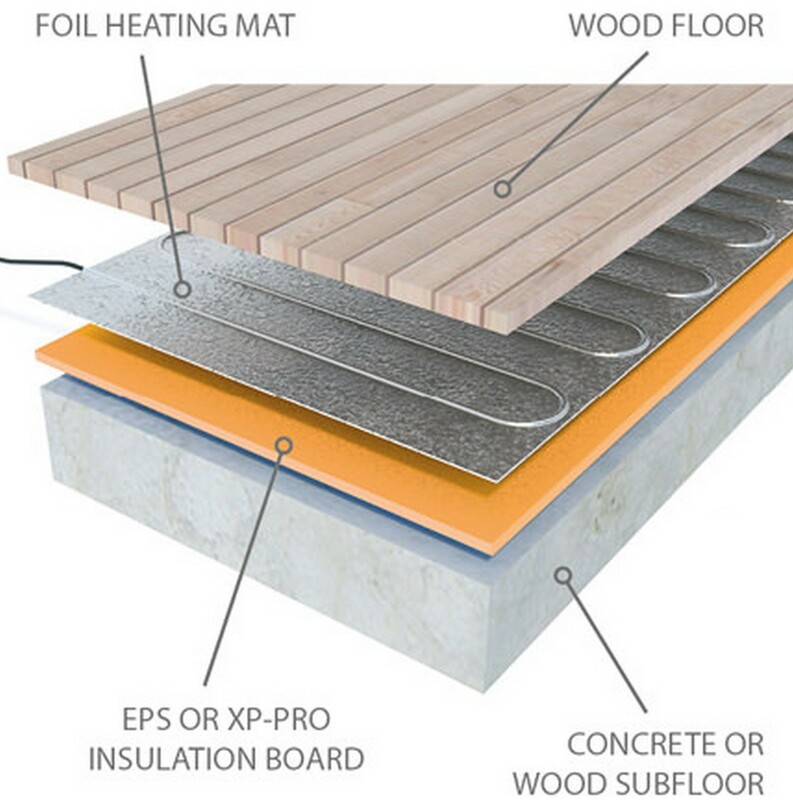 The efficiency of an underfloor heating system depends on a range of different components. 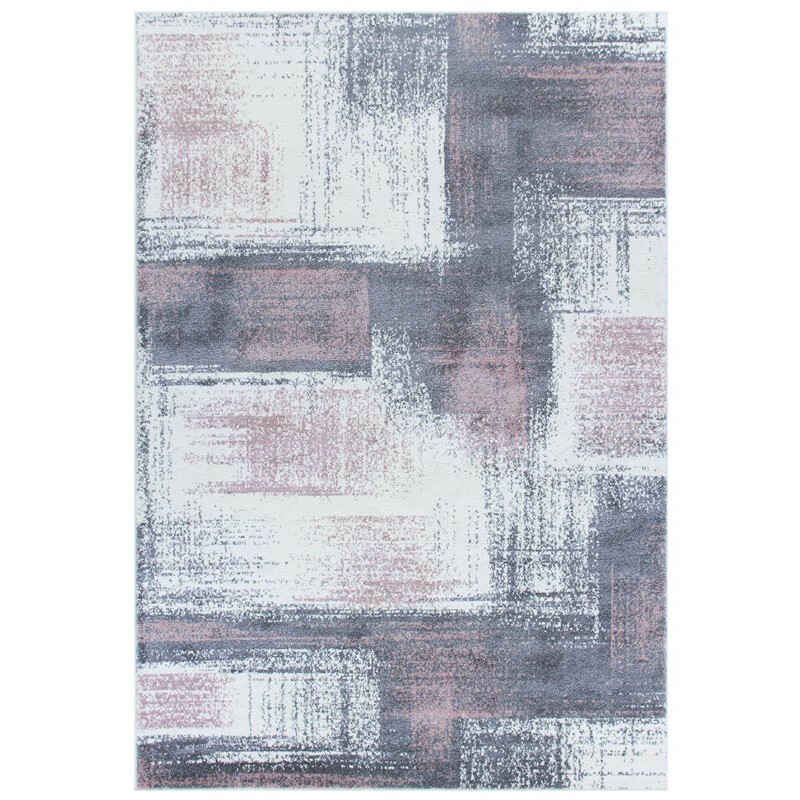 It’s wise to consider a rugs suitability as a flooring material. As much as you want to put a beautiful rug on your flooring, the rug may serve as a blanket and restrict the passage of heat into the room. Some floors have a particular top temperature restriction. That means putting a rug on your floor risks increasing the flooring temperature beyond this limit. Therefore, you should be wary when placing rugs on top of a wood floor where there is underfloor heating. 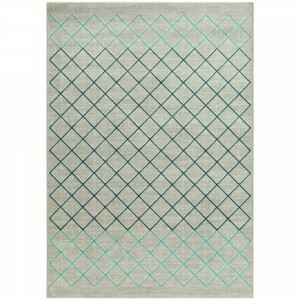 However, some rugs are suitable for use with the underfloor heating system. 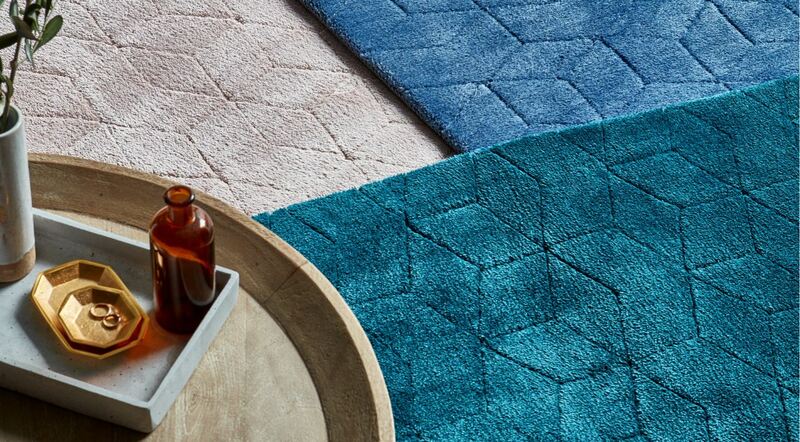 These rugs must have low thermal resistance and be hessian rather than felt-backed. 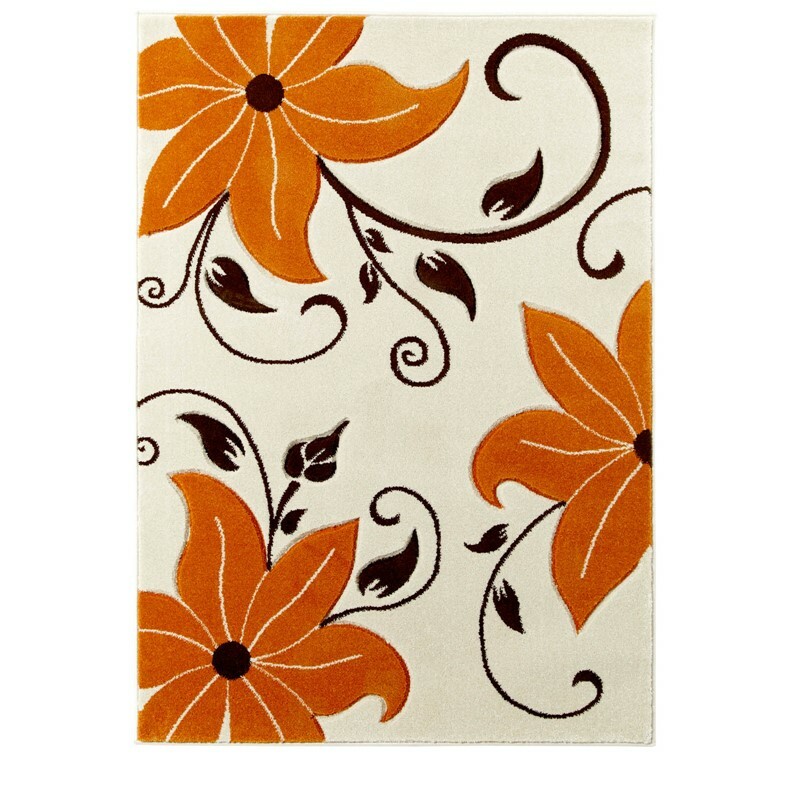 Give careful thought to the thickness and the size of the rug to you intend to put on heated floors. In addition to the technical aspects mentioned, too big and thick rugs will create a cooler spot within the open area. A perfect rug for heated floors must have a negligible effect on the performance of the underfloor heating system. It should also create a great atmosphere and a focal point for the overall open-plan area. The main difference between different flooring materials and their suitability for use with the system is the material’s thermal conductivity, meaning how quickly and efficiently heat generated transfers to the floor surface. The best type of flooring to use with underfloor heating is tile and stone. Tile and stone have high thermal conductivity, meaning that the heat from an underfloor heating pipe or wire transfers to the floor surface quickly. Tile and stone also retain heat well making the system efficient. These floors are highly conductive making them the best flooring to use with underfloor heating. 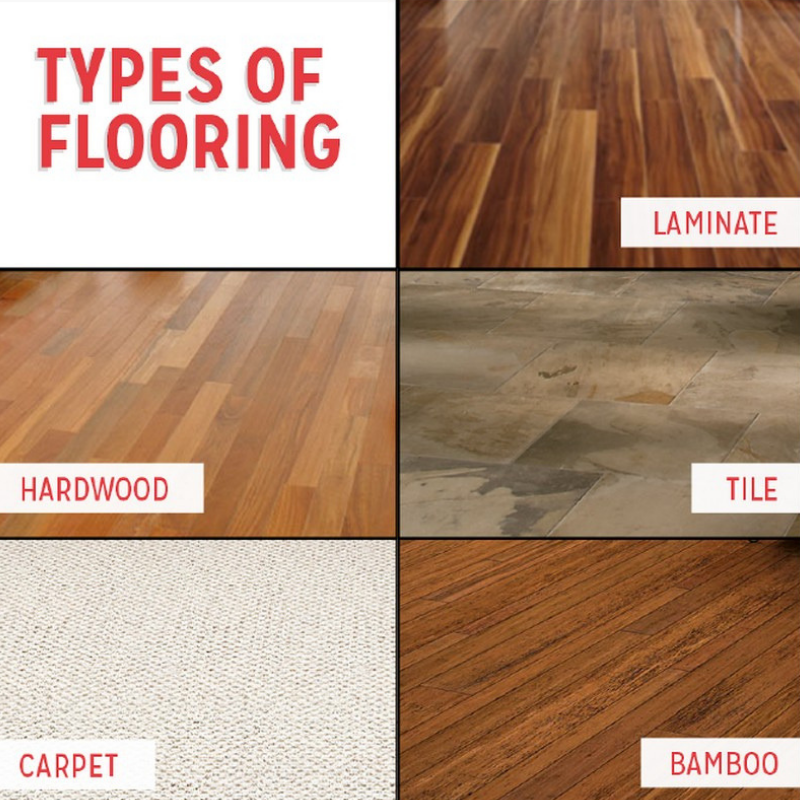 Different types of wood flooring have different thermal properties, as such, there are differences in their suitability for use with an underfloor heating system. The denser and the thinner the floorboards are, the better they conduct heat and typically more suitable they are for use with underfloor heating. Engineered timber is the best type of wood flooring to use with an underfloor heating system as it performs well with changes in floor temperature. Q: How will rugs affect the heating system? A: Rugs may reduce the effectiveness of your underfloor heating. However, if you are using an electric system solely for increased comfort and not as your main source of heat, the rug should still feel pleasantly warm to the touch. Q: Will rugs increase the comfort levels? A: Strategically placed rugs, where you stand or walk most often, can ease the stress on your joints while allowing the rest of your room to function efficiently as a radiant heater. Q: Which flooring should we be most cautious with when placing rugs? A: Pairing wood floors with underfloor heating can be problematic. The heat from the floors can cause warping and lifting of boards. Rugs can make the situation worse because they can increase the temperature in areas, causing adhesive to fail. Q: Will underfloor heating cause any problems to the rug itself? 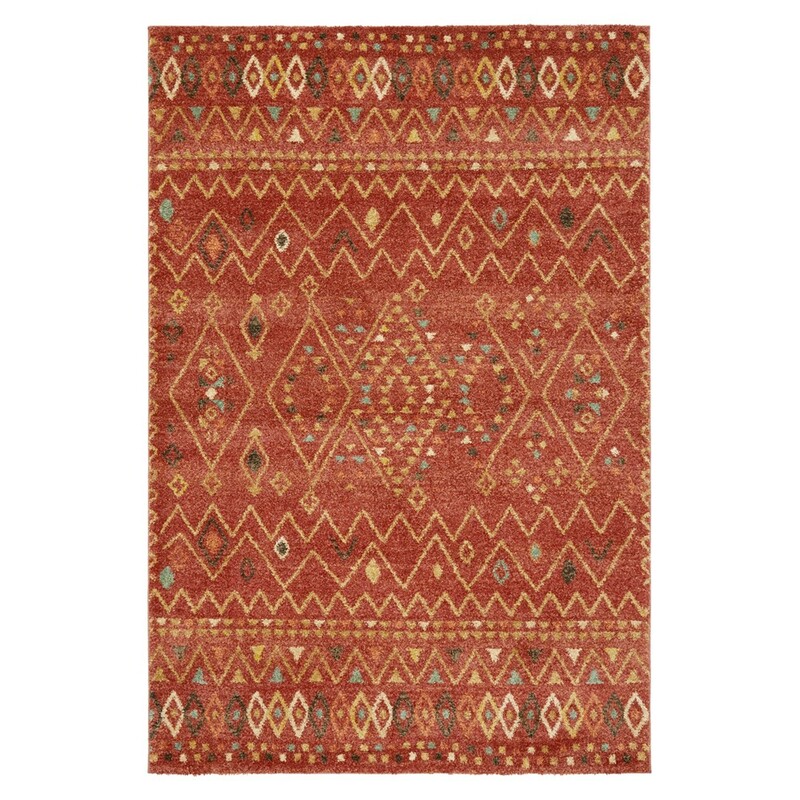 A: Rugs themselves can have problems when placed near a heat source for a long period of time. 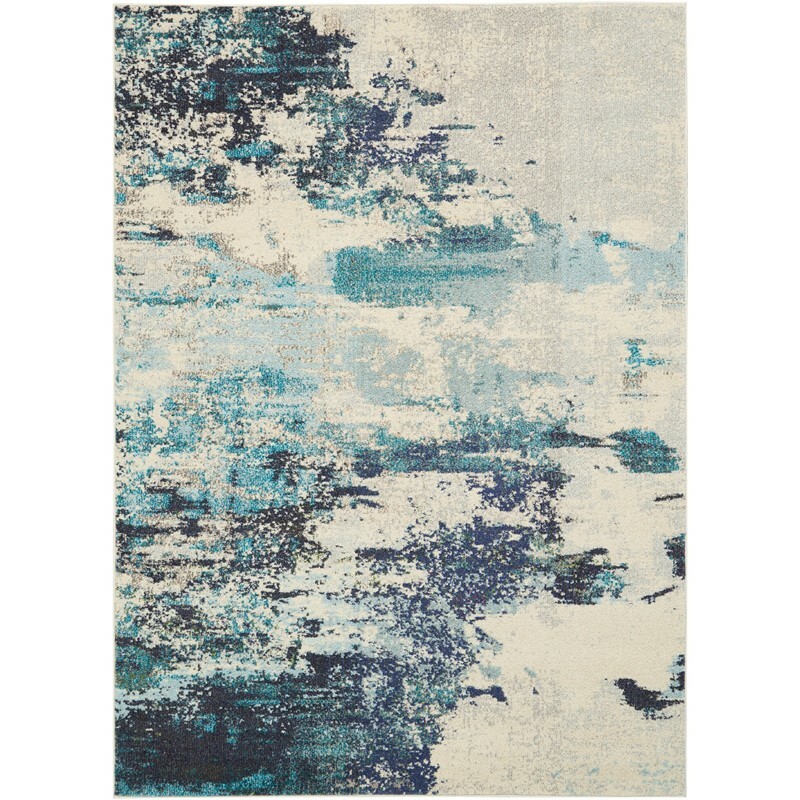 This is especially true if your rug is tufted onto a synthetic material that can melt when exposed to high temperatures. 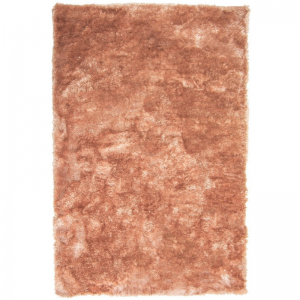 Avoid melting by purchasing high-quality rugs made from natural fibres. Q: Can rugs heat floors? A: If you are not ready to install an underfloor system, you may be excited to know that there are systems designed to work beneath rugs. You can either purchase those or have a look for a thick piled rug instead. If you are considering underfloor heating and the placement of your rug, feel free to contact our sales team and we’ll be more than happy to assist you with any advice or recommendations.